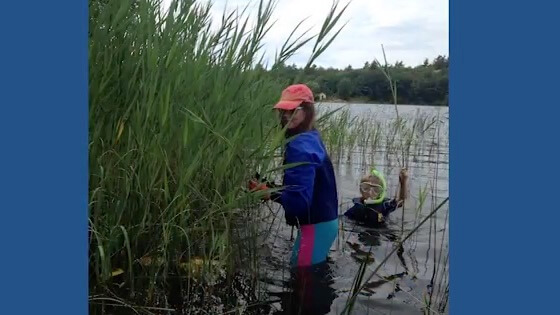 We understand that identification of invasive Phragmites is is a key concern. 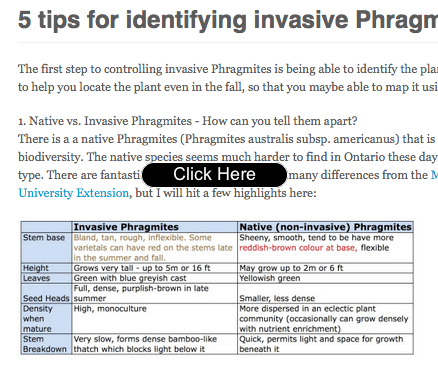 This is complicated by the fact that there is a "native" phragmites and an "invasive or non-native" species. Here is some collected information - videos and tips that we have collected at Georgian Bay Forever. SCROLL DOWN - there are a few options. 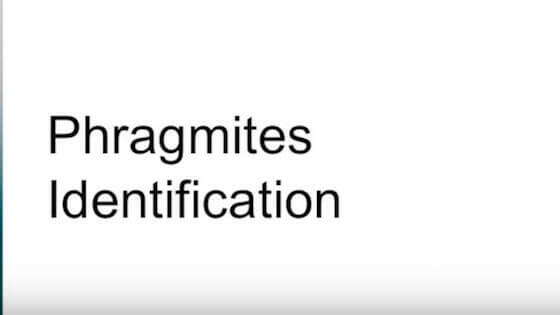 If you would like to contact us with further pictures on identification that you are willing to share, or questions, please contact us at Communications.